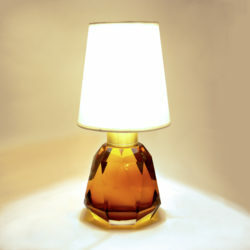 'SIMLA' table lamp. 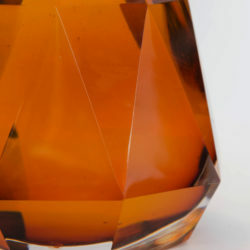 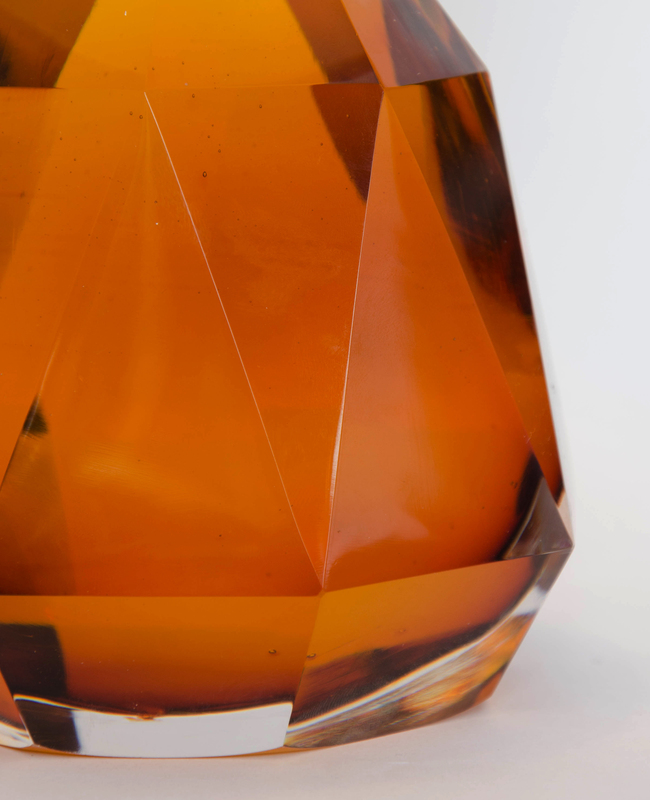 Warm amber, hand-faceted crystal lamp with ecru linen shade. Also in opulent gem colours: ruby red, emerald green, rich amethyst and deep sapphire.